Headaches always seem to crop up at the exact times when I really really need to do without them. Like just before a really important meeting, when I need to be completely on the ball; in the middle of the night when I've just gotten my sick baby back to sleep, and I NEED to go to sleep too; when I need to spend a lot of time on the computer and the light is cranking up the headache. 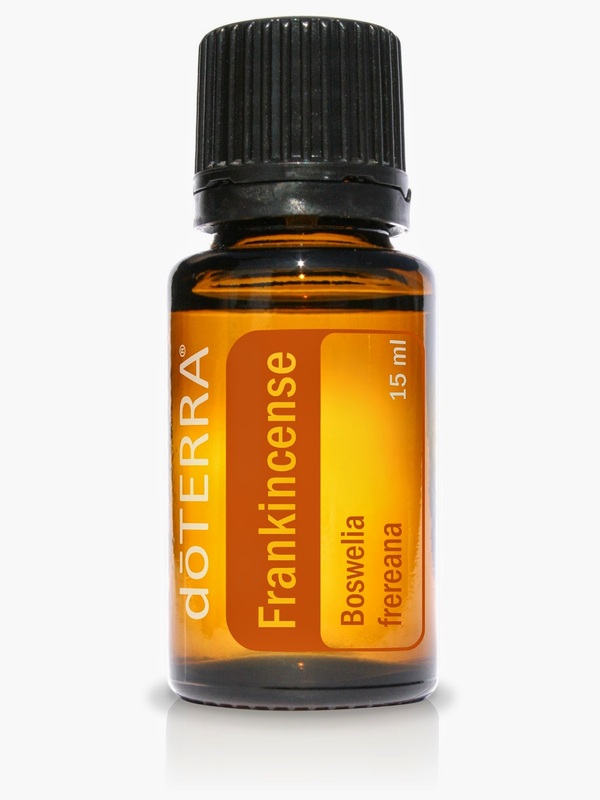 Frankincense is my go to oil for headaches. I tend to get cluster headaches, the ones that sit right over one eye and make you feel like ripping your eye ball out to get rid of the throbbing. So I just put a drop of Frankincense onto my finger and place the drop onto the roof of my mouth. It doesn't taste fabulous, so if you hate the taste, you can combine it with Peppermint or Lemon to disguise the taste. It is so worth it though, because usually within a couple of minutes, my headache starts to recede and I can get back to what I was doing. Peppermint is an amazing oil for helping your body open the airways and helping support your respiratory system. So it is the perfect oil for when your sinuses are clogged up and you get that pain all across your cheekbones and behind your forehead. It helps your sinuses to drain out, relieving that pain. I love Peppermint during the winter, because it has so many uses for the common aches and pains and snuffles that seem never ending! Wintergreen; Lavender; Peppermint; Frankincense; Marjoram; Cilantro; Roman Chamomile; Basil; Rosemary. 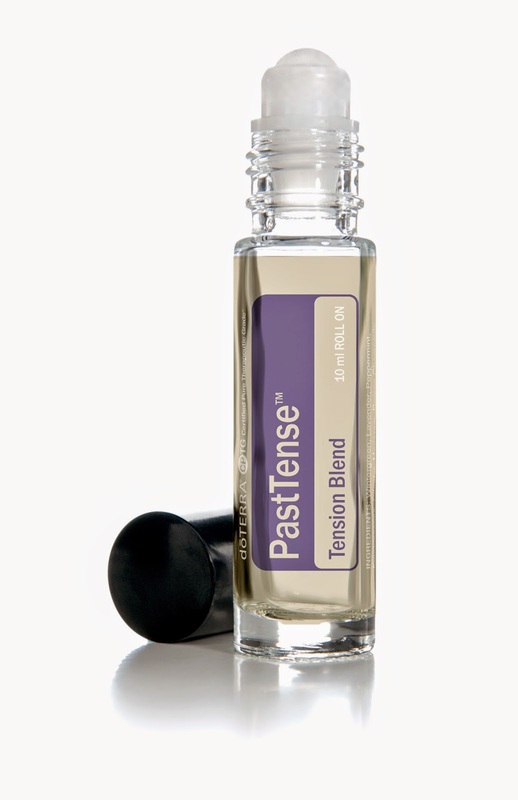 This blend really helps your body to relax and come back into a balanced state, so it is amazing for tension headaches. They are those headaches that come when you've had too little sleep and too much stress. They feel like a giant band is squeezing your forehead. It makes it so difficult to concentrate, and these type of headaches always crop up when I really need to focus and work efficiently. 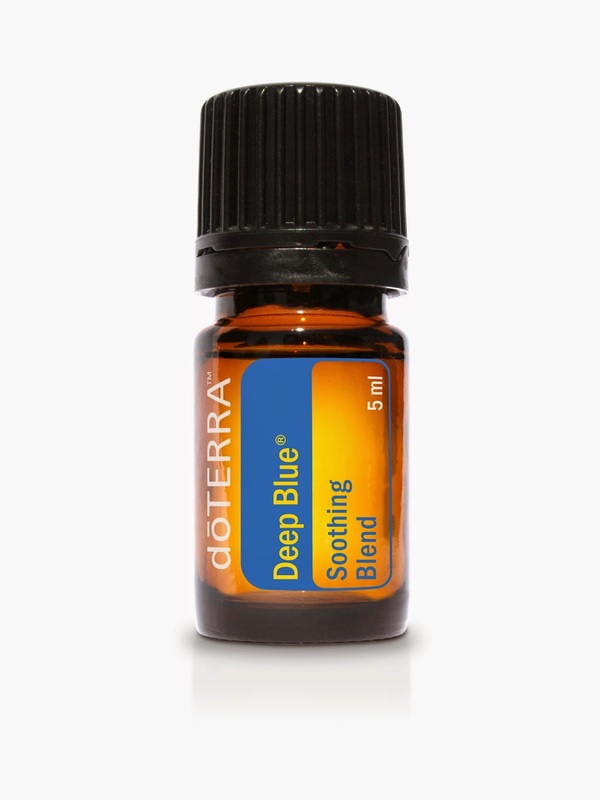 Deep Blue is another blend by dōTERRA that I love, and use all the time. Deep Blue is a fabulous muscle relaxant. I use it in my bath after a tough exercise session and I apply it to my sore, aching muscles when the aches set in a few days later. Wintergreen; Camphor; Peppermint; Blue Tansy; Blue Chamomile; Helichrysum; Osmanthus. Deep Blue is a great essential oil blend to use when you feel a migraine coming on. Deep Blue is an amazing blend for those headaches that seem to take over your entire head, and really knock you sideways. Apparently the majority of headaches that women suffer from, are caused by fluctuating hormones... lucky us! Hormonal headaches are those headaches that come with severe pain on one, or (if you are really unlucky) both sides of the head. 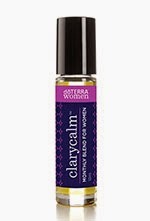 Clary Sage; Lavender; Bergamot; Roman Chamomile; Cedarwood; Ylang ylang; Geranium; Fennel; Carrot; Palmerosa; Vitex plant. 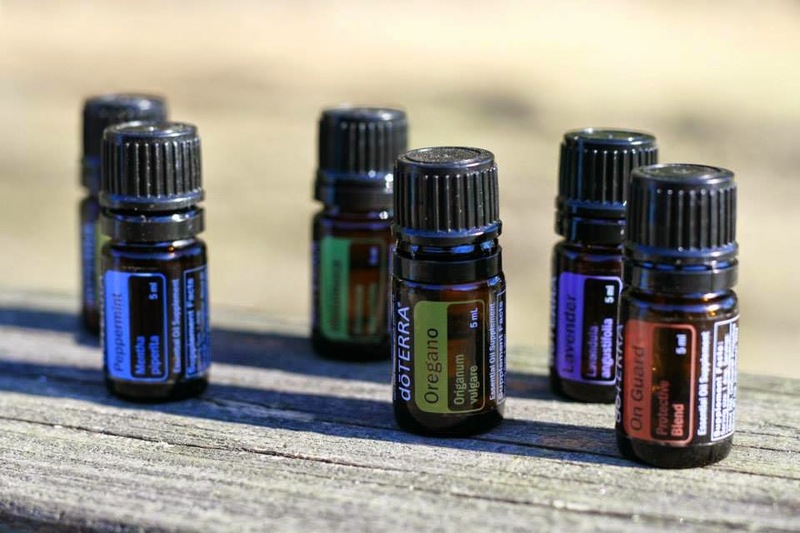 This blend is really soothing and balancing to your hormones, and as it helps your body to balance those fluctuating hormones, that hormonal headaches starts to ebb. I really hope that you managed to find a little bottle of relief for your headaches in this post! If you didn't, and you have any questions, please drop me an email or a Facebook message and I would be happy to help.